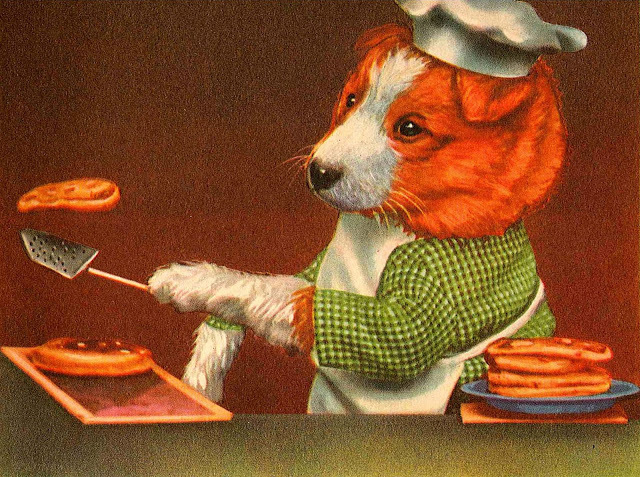 celebrate national pancake day with flair. “drama is very important in life: you have to come on with a bang. you never want to go out with a whimper. 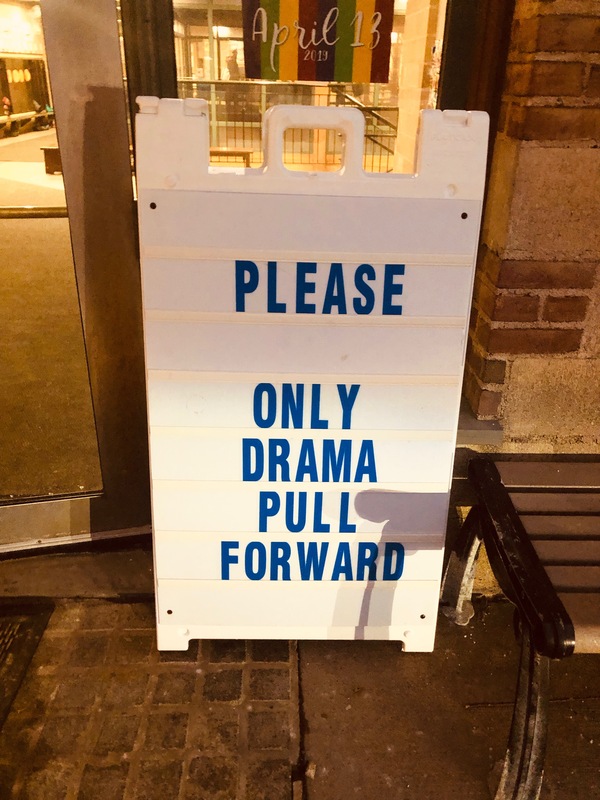 everything can have drama if it’s done right.